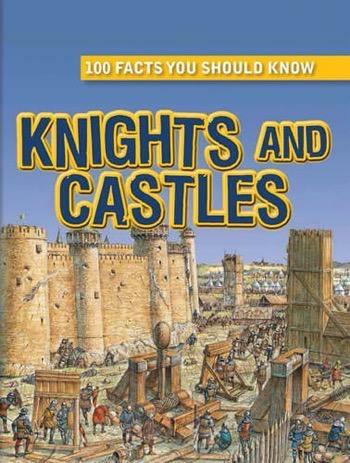 Some historical topics excite the imagination. 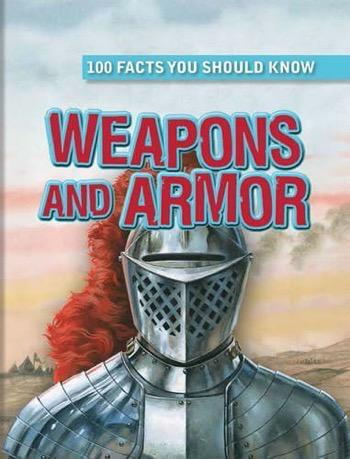 Medieval knights, ancient mummies, and fierce pirates are just some of the chosen themes of this continuation of our captivating, popular series. 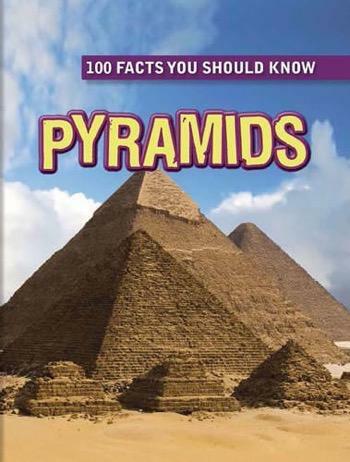 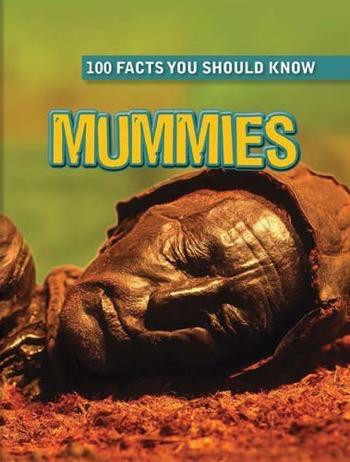 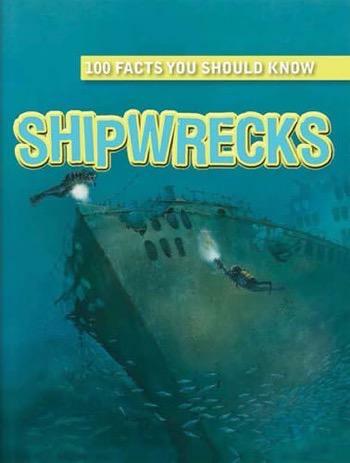 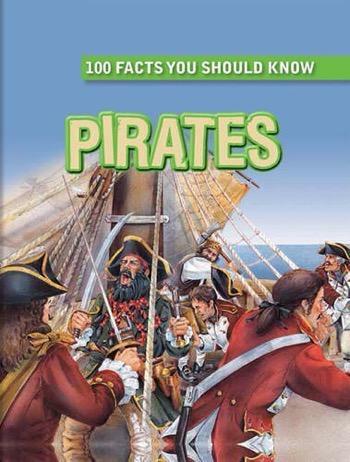 Each engaging book presents 100 of the most interesting facts about a high-interest subject. 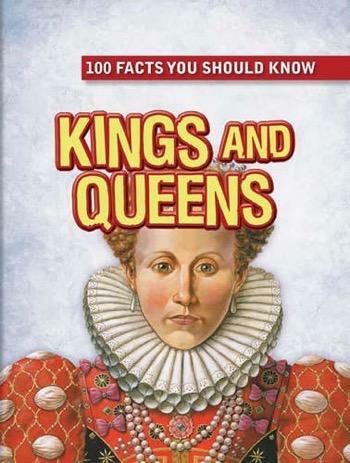 Accessible text, appealing images, and helpful diagrams and charts make each volume a comprehensive, yet entertaining, guide to some of history's most intriguing people, places, and time periods.